Georgia Communication Association – 2018 Friday Night Dinner! 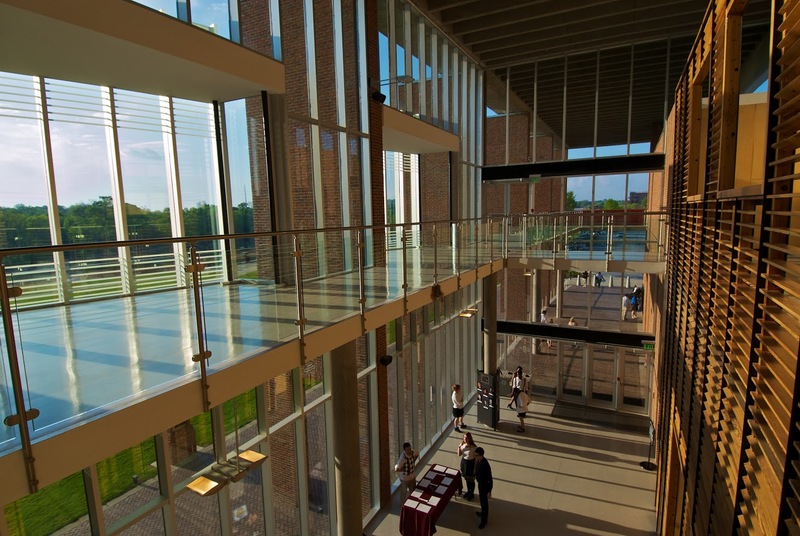 At the 2018 GCA Conference, the Friday Night Dinner will take place in the gorgeous lobby overlooking the river at the Riverside Theatre Complex, with student films screened in the Main Stage Theatre. Join us for dinner and a movie at GCA!